We believe that by embracing our responsibility to the city in which we live, we can have a positive impact on our community. By sharing and encouraging our values through uplifting projects and activities, we aim to assist in a diverse range of issues, from the environment to aiding society’s minorities. POAD is delighted to have been the official outdoor advertising sponsor of the Standard Chartered Hong Kong Marathon since 2010. 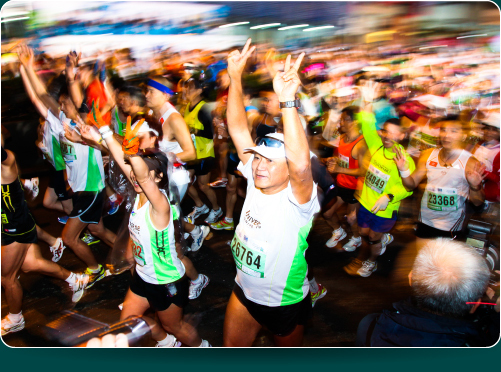 This world-class race is the single largest participatory sporting event in Hong Kong, with almost half a million runners since 1997. To be at the heart of an event that energises the population and celebrates the power of sport typifies all that we endeavour to support and encourage in our community. Since 2005, POAD has sponsored Hong Chi Association’s annual charity stair run. This event aims to raise money in order to facilitate the development of Hong Chi students and trainees, as well as promoting public acceptance towards people with intellectual disabilities. Supporting such vital community work is an integral part of fulfilling POAD’s responsibilities to our society. 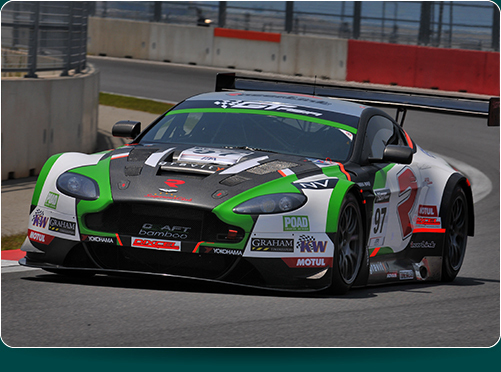 POAD is thrilled to sponsor Hong Kong's very own Craft-Bamboo Racing as their Official OOH Media Partner for the 2014 motor sport season. Harnessing the power of world class sporting events for the benefit of all ties in perfectly with our commitment to the community. We're devoted to nurturing talent within Hong Kong, enabling the local population to push boundaries and deliver inspiring results, in tune with POAD's innovative mindset. 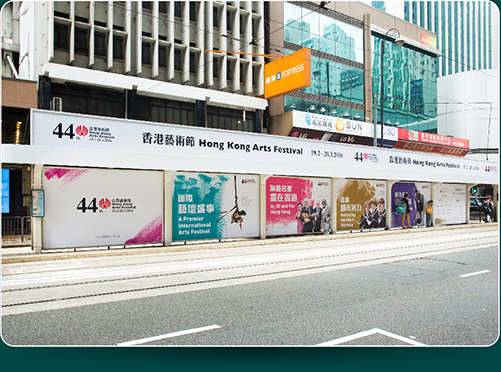 POAD has proudly been the Official Outdoor Media Partner of the acclaimed Hong Kong Arts Festival since 2016. In support of this annual citywide series of cultural events, we offer HKAF a variety of outdoor media platforms each year, enabling the festival to heighten its exposure across Hong Kong. We aim to encourage a record audience to share HKAF's international selection of performances - spanning dance, opera, music and theatre - with us as POAD continues to promote cultural and artistic appreciation in our vibrant city. 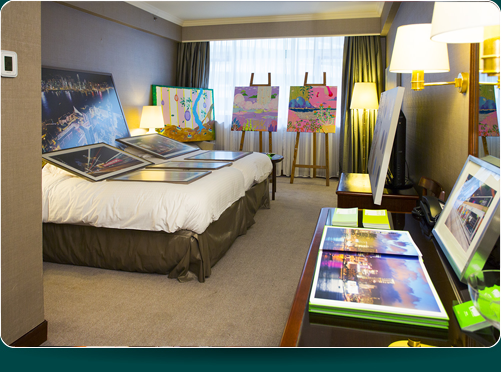 At POAD we recognise our responsibility to make a profound improvement to Hong Kong’s environmental footprint. 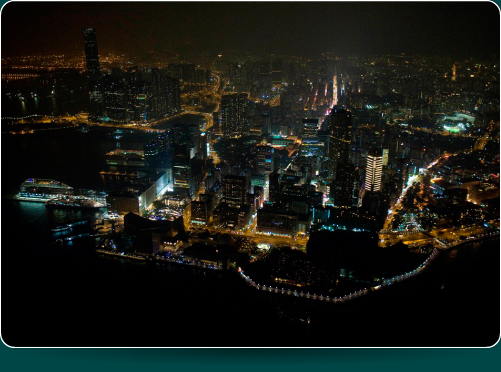 Since 2009 we have supported WWF by participating in their Earth Hour campaign, inviting our clients to switch off the lighting at advertising sites once a year, saving energy and cutting light pollution. Over 60 of our clients have signed up for this event, including the proprietors of every one of our rooftop signs on both sides of Victoria Harbour!